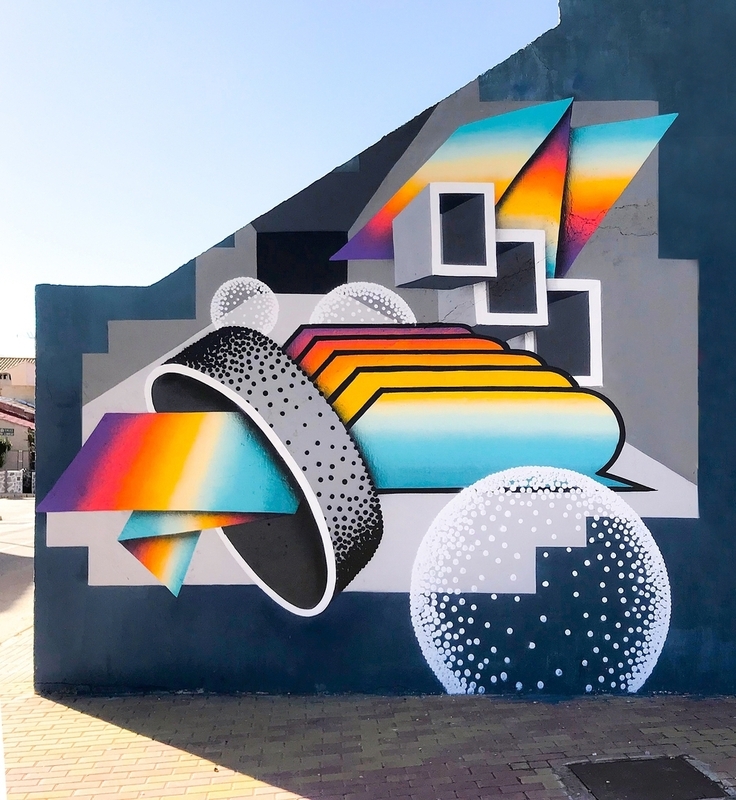 Spain: new piece by Angel Toren. 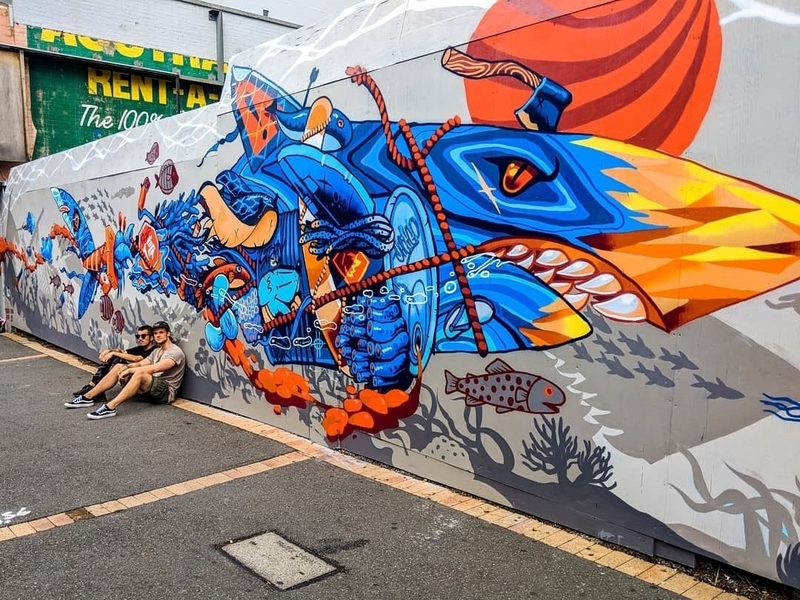 Brisbane, Australia: new piece by Kenji Chai for the Brisbane Street Art Festival. 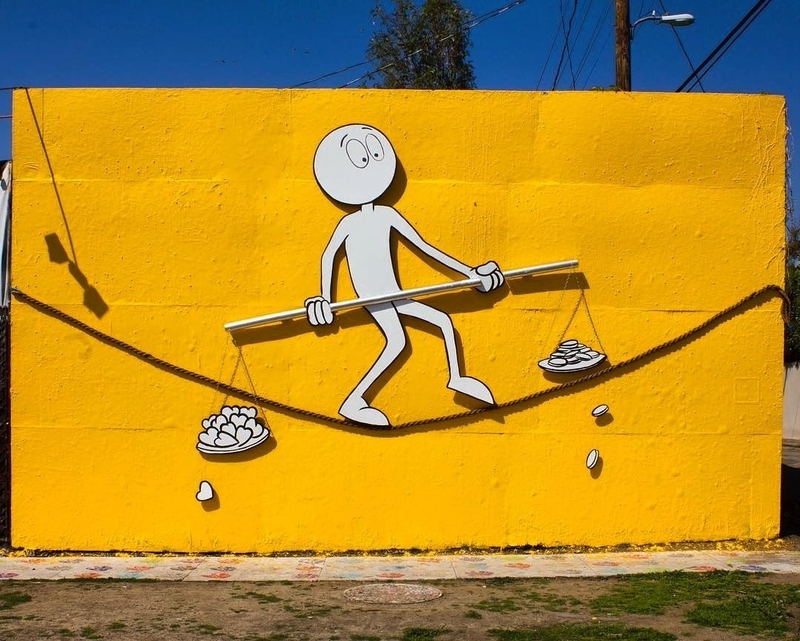 Los Angeles, USA: new piece by Kai Art. Bellissimi. Due per i colori, il terzo per il significato che trasporta.